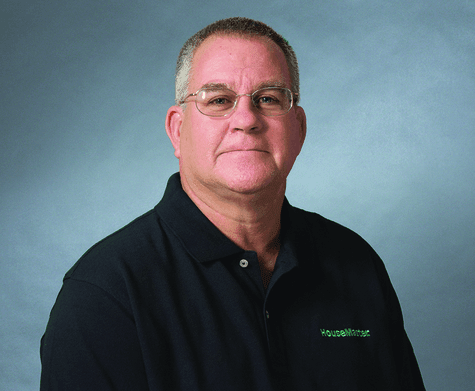 Dan LaBrake is a franchisee of HouseMaster, serving the Broken Arrow, OK market. He has owned his franchise since 2002 and is one of Franchise Business Review's 2018 Rockstar Franchisees! What was it about the franchise model and or leadership that led you to purchase it? Since I did not have any experience in the building or construction industry, I determined the franchise model gave me the highest percentage of succeeding. There were several franchise families to consider. HouseMaster is the oldest home inspection franchise and they had a proven track record of success. My due diligence included a trip to New Jersey to meet the leaders in the industry and the decision was easy. My previous career of 20 years in the telecommunication industry required detailed analytical skills and excellent interpersonal skills. These exact skills are necessary to be a successful property inspector. The technical aspect of the job is the key to discovery, but being able to communicate the information in a useful manner is the key to success. This job requires attention to detail with a great deal of responsibility. We are charged with assisting people to make informed decisions on very large purchases. The ever changing industries involved with building and home construction mandates a constant vigilance to stay educated. This vocation does not allow complacency; it requires a dedicated work ethic and a continual effort to remain a master – a HouseMaster. 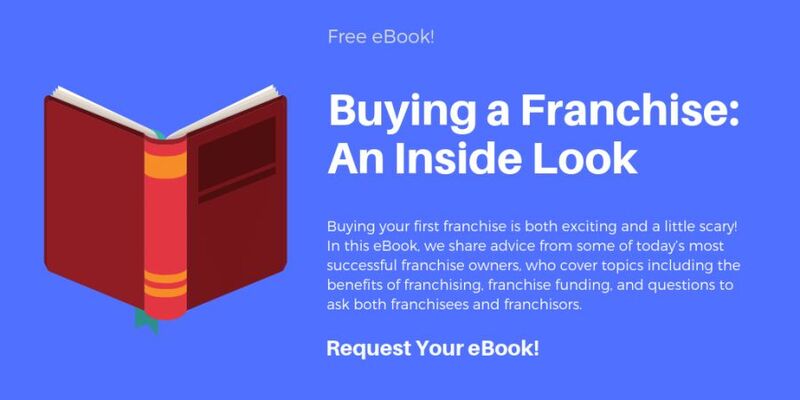 How did you fund your franchise? Did you receive any discounts/incentives? It was a cash purchase. No discounts were available at the time. The franchise model is a turn-key solution that allows for starting the business with a proven system. Following the system presents the best opportunity of succeeding while avoiding many of the pitfalls that one might otherwise experience. The ability to lean on, learn from, and share with the franchise family is the best system of support and education one could anticipate. It would have been helpful to have some business education. Many of the decisions necessary to start and run a business were not part of the franchise model in 2002. If you'd like to learn more about HouseMaster franchise opportunities call 800-526-3930 or visit www.housemaster.com.